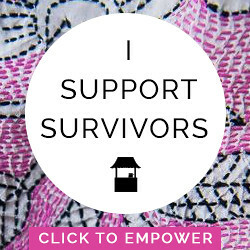 ED: The following post was written by my mom, WWW. Thanks, mom! When I was little, my mother had a yearly nightmare about waking up on Thanksgiving morning with the turkey still in the freezer. She grew used to these nightmares and affectionately called them her “turkey dreams.” I have a recurring nightmare that in a moment of horrific epiphany on the day of the final exam I remember that I am enrolled in an advanced calculus class, but I have never had a “turkey dream”—that is, until last night. In my nightmare, I forgot to cook the sweet potatoes, the mashed potatoes, the stuffing, and the desserts. And when I opened up the oven to look at my heritage turkey, it was beautifully browned all over but was a whopping four inches big, kind of like a turkey you would put into an Easy Bake Oven. To make things worse, 10 people I hadn’t invited showed up for dinner, all dressed in red, demanding turkey. I woke up from this nightmare in a cold sweat and couldn’t go back to sleep for two hours. All I kept thinking was I better start making lists and planning the logistics of the meal so I don’t forget to do anything. Making sure that everything is done at the same time is the hardest part of planning a feast, especially when you only have one oven. I am making quinoa stuffed peppers for my vegetarian main dish and they need to be cooked in the oven at the last minute as does the sweet potatoes. I can put them in the oven together as long as the pans aren’t too big, after I take out the turkey. That means, the rest of my menu must be either made outside the oven or cooked ahead. This is why I need to write everything down, check my list twice, and orchestrate the event as if I were a wedding planner. I usually make myself a timetable when I have a big party so on the day of the event I don’t have to think or say during dessert, “Oh my gosh! I forgot to serve the asparagus! 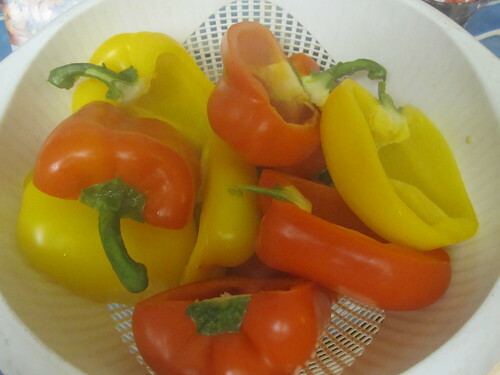 !” I am also going to make several of my dishes ahead and freeze them, such as the butternut squash soup and today’s featured recipe, quinoa stuffed peppers. Last year I made these for the non-meat eaters in the family and all of the carnivores were fighting over the leftovers. They freeze really well—I made them for Rebecca’s family when Fable was born and they could defrost the peppers as needed (it’s one of Rebecca’s favorite recipes of mine!). Freeze them after you stuff them, and then defrost, drizzle with the oil, and cook as directed. This recipe feeds eight if you have other things at the meal. I can serve the vegetarians a whole pepper and then cut the rest in half so that the other family members can eat some, too. I got this amazing recipe from Deborah Madison’s "Vegetarian Suppers” which is a WONDERFUL cookbook and I highly recommend it for many delectable and easy recipes. 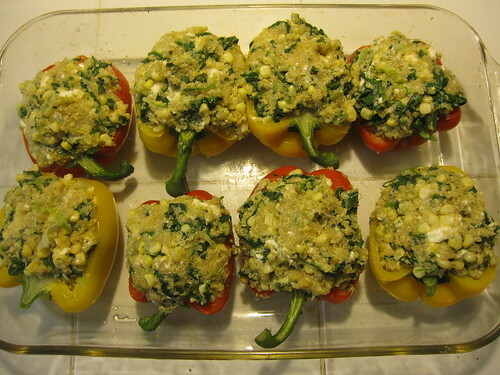 Omit the feta and these peppers are vegan. Bring 2 cups of water to a boil. 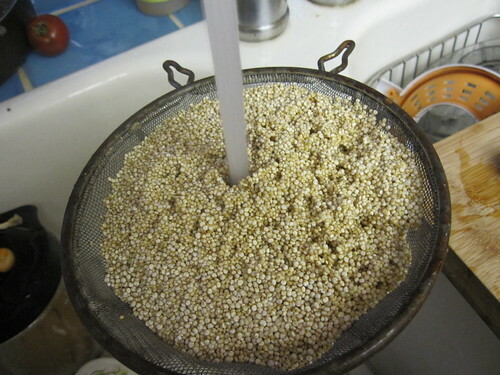 Add ½ teaspoon salt, then quinoa. 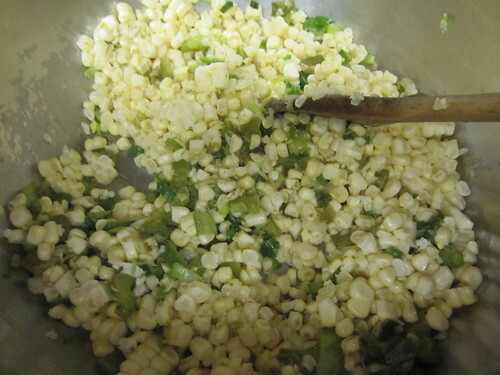 Give it a stir, cover, and simmer over low until the grains are tender, about 15 minutes. Warm half of the oil in a wide skillet. 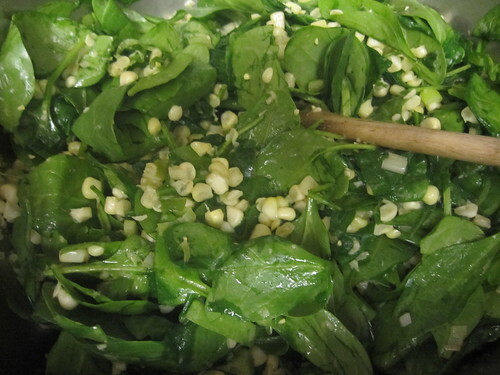 Add the scallions and chiles, cook over medium heat for about 2 minutes, then add the garlic, cumin, corn and spinach, along with 2 tablespoons of water. 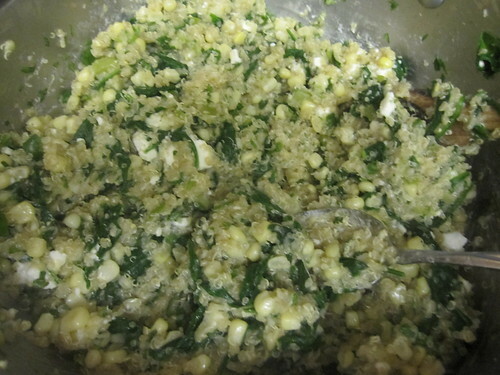 When the spinach is wilted, add the cilantro, quinoa, and feta. Toss everything together, taste for salt, and season with pepper. 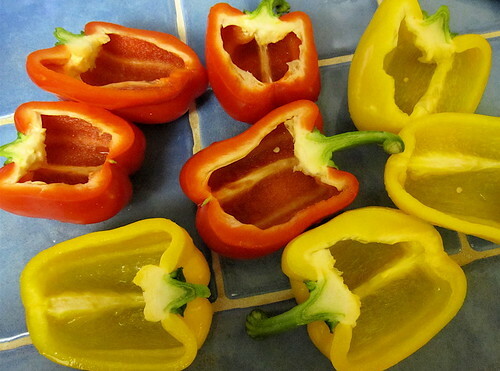 Slice the peppers in half lengthwise without removing the tops or stems, then cut out the membranes and seeds. Simmer them in salted water until tender to the touch of a knife but not overly soft, 4 to 5 minutes, and remove. 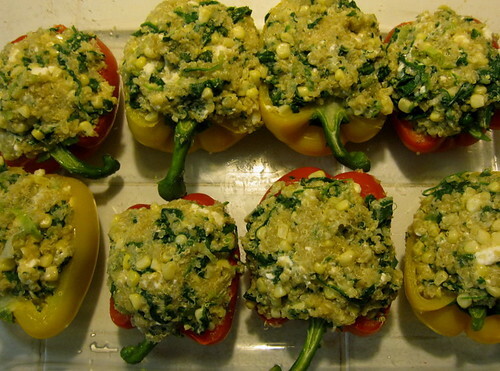 Fill them with the quinoa and set them in a large baking dish. Preheat the oven to 400. Drizzle the rest of the oil over the peppers and bake the peppers until heated through, 20 to 30 minutes, then switch the heat to broil and brown the tops. Serve hot, warm, or at room temperature. It’s pretty traditional for our family to have either green beans or asparagus served simply with butter (in the case of the beans, with toasted almonds on top). I am going to serve asparagus. I wanted to roast them, my favorite method of cooking vegetables, but the oven is going to be very busy with the sweet potatoes and the peppers, so I will steam the asparagus and serve with melted butter with a little lemon added in. I just bought a new book, “Keys to Good Cooking: A Guide to Making the Best of Foods and Recipes” by Harold McGee. I heard him talk about asparagus on NPR and that is why I bought the book! I was taught to break off the tough ends of the asparagus, which wastes a good portion of the vegetable. I also thought you should buy thinner asparagus, but McGee says: “chose THICK spears for the highest proportion of tender flesh to fibrous sheath and cut off fibrous bottoms before cooking, or peel the bottom half deeply. Snapping is not a reliable way of separating fibrous from tender portions, and wastes a significant amount.” And, he says further, “slice these trimmed bottoms into thin rounds and add to stir fries or to soup at the last minute.” I have always tossed them into the compost pile! Yikes!! I love homemade cranberries. They are so easy to make and add such a great flavor to the dinner. I always make orange cranberries but two weeks ago, Alison commented on my post and sent me this recipe. It is DELICIOUS and so I am going to share it with all of you. Thank you, Alison! I think I will make some mashed potatoes (I like to make horseradish mashed potatoes—here’s a recipe for those who prefer them to sweet. And to round off the meal, homemade corn bread, easily prepared in the morning before the turkey goes into the oven. I’d love to hear what you're planning on serving for Thanksgiving! I serve an uber traditional Thanksgiving meal adding one new dish a year. Traditional bread stuffing, brined turkey, mashed potatoes, rolls, Asian cabbage salad, cranberries, mushroom and cheese casserole, green bean casserole, corn casserole, spinach au gratin. This is the first year I'll be cooking with two ovens and I can't wait. I have a spreadsheet I created including the dish, the recipe, grocery list and time table which I use every year. It has been passed along to many over the years. 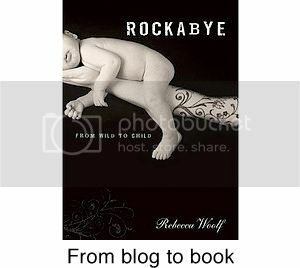 WWW you rock - Thanksgiving or any other day. I have a bumper crop of sweet potatoes this year, and wanted an alternative to the traditional sweet potato casserole, which I'm not a huge fan of. So I'm making this! It also will free up the oven, since it cooks in a crock pot. Josh Ritter, The Curse...a great song about a Mummy coming to life and falling in love...add puppets and it is visual perfection. Thought you might enjoy the entertainment it brings. I am going to HAVE to try this!!! It looks sooo delicious! This looks insanely delicious, but I was mostly cracking up about a sentence halfway through the first paragraph where I was envisioning people dressed in "red, demanding turkey". BAH HAHAHAHAHAH. Any chance WWW wants to come live on the east coast and be my personal chef? Please? Thanks for sharing all these awesome vegetarian Thanksgiving recipes. I was vegetarian for several years and Thanksgiving was always a weird holiday to work with. Last year, I went to a friend's house and her cousins served the worst tasting tofurkey I've ever had. I wanted to pull them aside and go, "Listen, there are tastier vegetarian recipes. Let me help you." I try not to have processed foods as meat substitutes too often, but my goodness, this is amazing. It's a great Thanksgiving dish, especially for those just transitioning to vegetarianism who need something "meaty" to replace the turkey. Can I just say that I am consistently LOVING these posts? 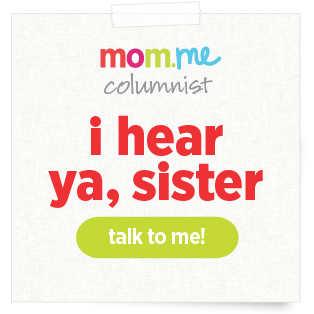 My reasons are two-fold: 1) the recipes are amazing and 2) I am very close with my own mother (a fairly sacred relationship), and I feel privileged to experience another mom/daughter's bond through your collaborative words. Does that make sense? Anyways, you guys rock. Thank you. I am so glad to know that I am not the only one who creates a time table for holiday meals to ensure I don't forget anything. My husband thinks I am nutso. For the peppers, is there a cheese that can be substituted for the feta? You are a clearly a very attentive hostess, WWW!! Horseradish mashed potatoes sound amazing. Melissa...you can omit the cheese altogether. You can also substitute with any dry cheese a dry goat cheese, farmer's cheese, or Mexican cheese. My word, those stuffed peppers look AMAZING. I'm the only vegetarian in a family of meat lovers, and my past Thanksgivings have been a bit pathetic. One year my aunt even put ham in the mashed potatoes! Anyway, I've been pouring over this: http://www.nytimes.com/interactive/2010/11/08/health/20101108_thanksgiving.html?src=me&ref=homepage#-1 trying to get some ideas. 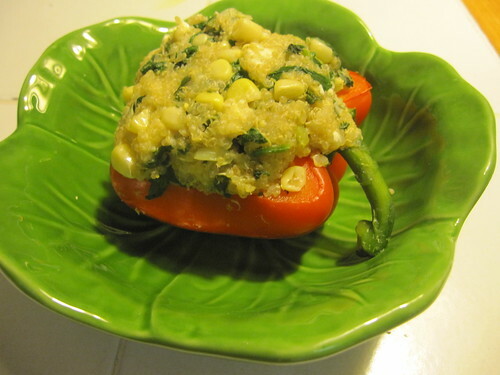 I think your stuffed peppers just won me over! Do you think if I make the peppers and bring them to a family dinner that is 30 minutes away, they will still be ok and not soggy? These look like just the side dish I was looking for. Half of my family is vegetarian and half is not. I think this would satisfy both sides quite nicely. Becky K...They keep GREAT! They don't get soggy. You can warm them when you get there if you want but they are great room temperature. I have brought them to a pot-luck before and they were a great hit. 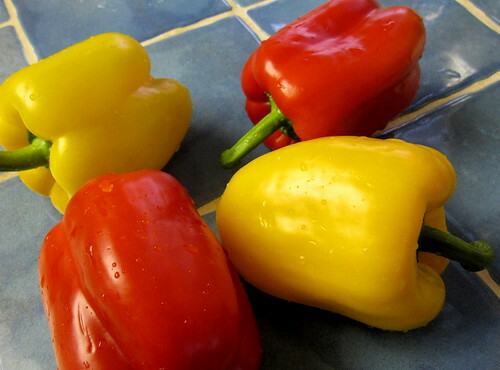 Cut them in half if you want to have more helpings or add a little more of everything and a couple more peppers ( you can stretch with adding a little more quinoa, too). Hope that helps! I don't have a turkey dream but a realistic nightmare of one Thanksgiving when I was little. My mom put the turkey in the oven and realized a couple hours later that um, she forgot to turn the oven on. We ate at 9 o'clock at night and I remember me and my sisters crying (wasn't being hungry when you're little SO dramatic?! I remember being beside myself if dinner was taking so long even though I had only eaten lunch a few hours earlier!) because we wanted to eat! Now it's the biggest joke of Thanksgiving. Me (and my mom, coincidentally) are both vegetarians and I have to say I love all of your vegetarian recipes! Wendy, I was curious if you do Thanksgiving deserts--pies, cobblers, what-have-you?. Stef...Yes I do. I made 2 pumpkin pies and froze them in the pie shells before cooking them...I used fresh pumpkin but love the Libby pumpkin pie recipe from the canned pumpkin. I will bake them in the morning before the turkey goes in the oven. My mother-in-law is bringing the rest of the desserts! ZOMG! Becca's Mom---your peppers look AMAZING! I LOVE the eat well section! Keep it coming! I made this for dinner last night and MMMM! The feta's my fave part so I will increase that next time around. I think I would be down with just making the stuffing mixture and not even stuffing the peppers and serving as a side dish with the meal. MMMMM! Just wanted to share that I LOVE WWW's food-related posts. 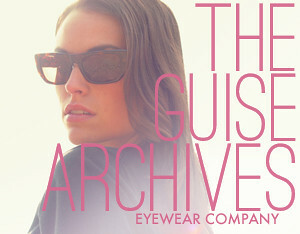 Thanks GGC and WWW!! I fixed the stuffed peppers for my bff on Valentine's Day and OMG THEY WERE SO GOOD. SO GOOD. Also, this was my first time making anything with quinoa and my first time cooking a legit vegetarian meal. I am completely in love. Thank you GGC and WWW! This recipe has been tried and tested in my kitchen many time now. I absolutely love these peppers! These look seriously amazing. I have a box of quinoa waiting to be turned into that deliciousness right away. Can't Spell "Halloween" Without "Hal"